New Features Added To Inventory Ads- What’s For The Advertisers? Home / Pay Per Click / New Features Added To Inventory Ads- What’s For The Advertisers? Since the boom in ecommerce is escalating exponentially, it comes as no surprise that the number of online shoppers has increased from 10% to 85% in just two years around the world. And to maintain a pace that matches the current trend, Google has added new features to the Local Inventory Ads. Also, now you can find image section carrying ads along with other related images. Clicking on the image will take you to the seller’s webpage. For those who are not really sure about Local inventory adsand Product Listing Ads (PLAs) by Google, read on. Local Inventory Ads- What are they? The inventory lying in the local stores is made accessible to the online shopping crowd through Local Inventory ads which has all the information of the Shopping Ads along with the in-store availability of the inventory. A potential buyer clicking on the local inventory ads will be taken to the seller’s page representing local storefront. He can get the work hours, direction through Google map and other such information. All kinds of ads by Google are included in one box, be it text ads, inventory ads or shopping ads, which aids the search user a view of all varieties of the product in line with their search. Product Listing Ads- Know these too! The ads with a featured product image presented to the user according to the product and its categories fall under Product Listing Ads, which are different from the cost per click (CPC) ads. 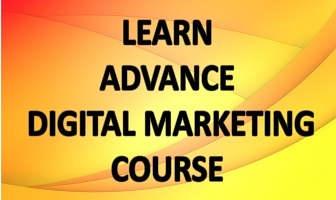 The latter are purchased via AdWords by the online retailers. “Product Listing Ads will get access to more inventory and retailers running local inventory will experience some new features”. These ads appear in a carousel format in mobile devices, just above the organic images. As PLAs are a part of Google Search Network, they would appear in image search result if your campaign is in the search partners. If a buyer wants to pay online and pickup his product from the store, it could be done through a ‘store pickup’ link included in the local inventory adsbut it will appear only after a user clicks on the ad. 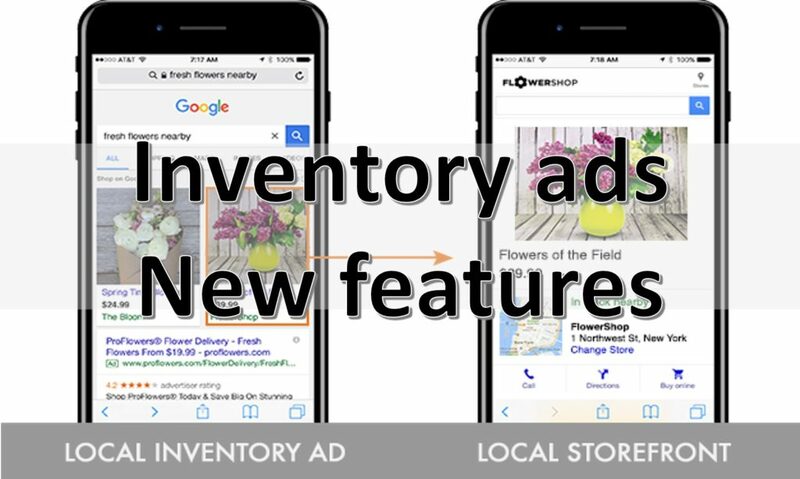 Advertisers who will employ local inventory ads will see Local Knowledge Panel as a new feature. It would allow potential buyer to look for a product’s availability in a particular store through the link ‘Search items at this store’. Mobile buyers can buy directly through the product listing ads by clicking “Buy” button. The feature was made available since July 2015. And many companies have reported to have increased their conversion rate thanks to the Purchases on Google. The surge in the online shopping through mobile devices compelled Google to introduce changes that benefit both the online retailers as well as mobile online shoppers, not to mention the search giant itself. Those who are missing on the opportunity to encash through PLAs, they would be seriously hurt by their competitions who are not late in picking up on the trend.